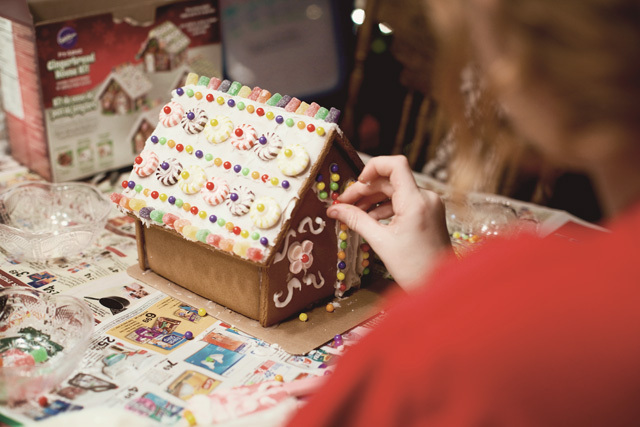 One of our family traditions each holiday season is to decorate Gingerbread Houses. This started back when my oldest daughter (now 10) was about 2. At that time it was a fun excuse for my “new mom” friends to get together. We ended up doing most of it while the kids went off to play. 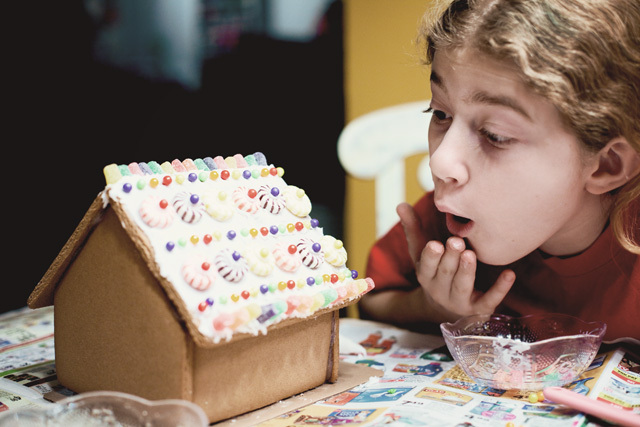 Each year I buy the Wilton Gingerbread House kit from Michaels. 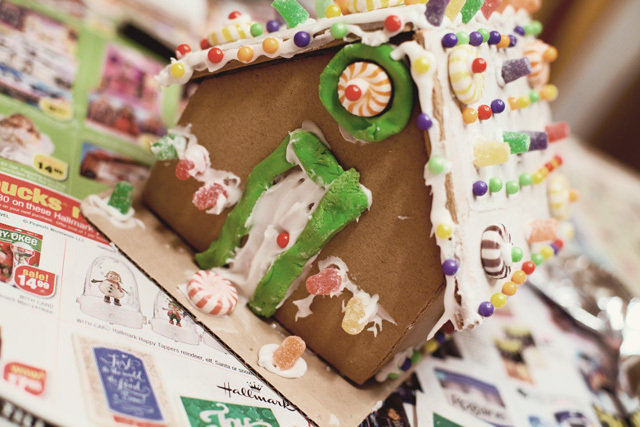 It’s easy – it’s already baked and comes with the icing and the candy. You just have to put it together. 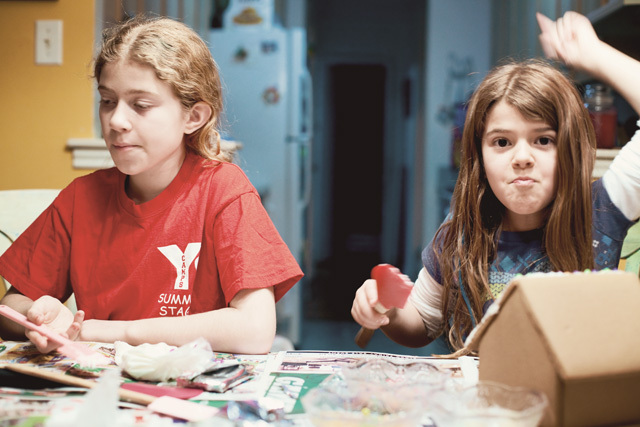 Since the girls are a bit older I thought it would be best to get them each their own house so they can decorate it the way they want and we can avoid the inevitable fighting. I’ve learned my lesson from holidays past!! The kit comes with all of the pieces of the house and they need to be put together. It is recommended to use the icing but I’ve found that using a hot glue gun works much better. 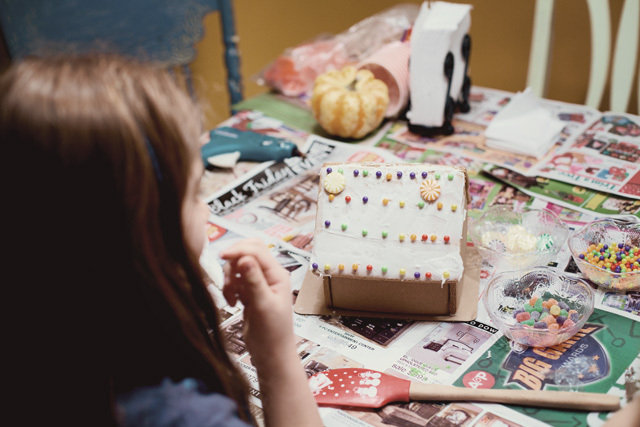 These houses are for decorative purposes only (in our home) so I don’t have to worry about the girls eating the glue. A couple of years ago the kit was made even easier. You used to have to make the icing but now the icing comes premade and all you have to do is put it in the piping bag and you’re good to go. It also comes with plenty of candy but my girls added some of their Halloween stash to the mix. This project is pretty messy so be sure to cover your table before starting!! The girls each had a different approach to their houses. My younger daughter just went for it – no planning or looking at the designs on the box for inspiration. In between eating the icing and trying out the candy, she did manage to come up with a cute design – even using Twizzlers for curtains. My older daughter was the opposite – planning her patterns and making special flowers and personalizing it with a big V for her pseudo name – Vanelope Von Charlotte Schweets. I would expect the complete opposite from both of them! 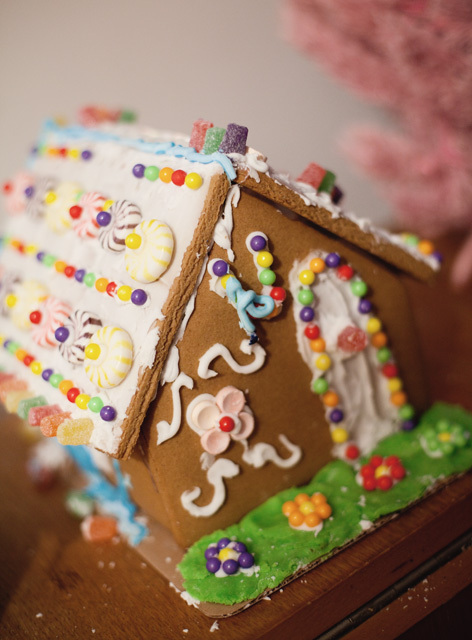 Are gingerbread houses part of your holiday tradition? FYI – the houses were on sale at Michaels this week for &7.99! Looks like so much fun! 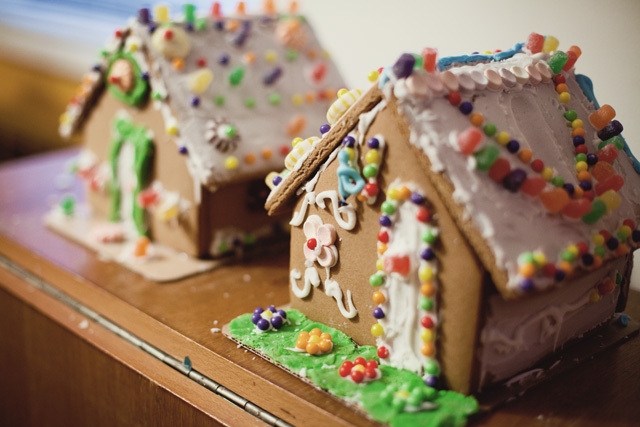 I’ve always wanted to make gingerbread houses but I’ve never even tried. I like the idea of a pre made kit! 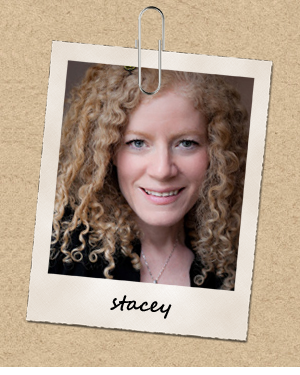 I found this through Heather. 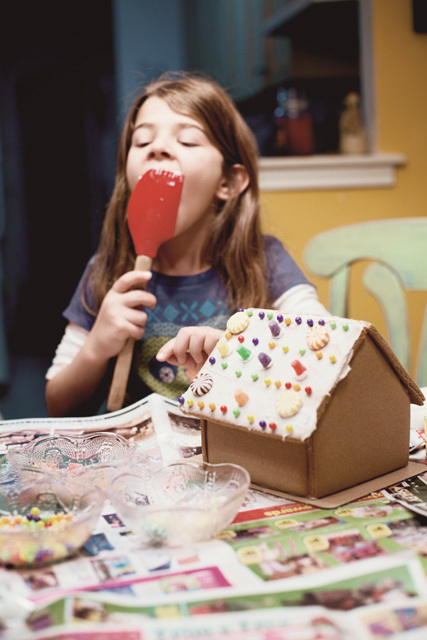 I never even considered doing a gingerbread house. But now that there are kits? I want to do a decorating party! Hi Anne, Thanks for stopping by. 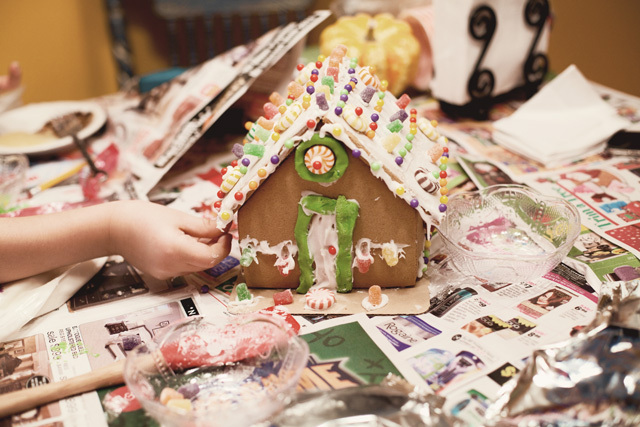 A gingerbread decorating party sounds like lots of fun! You should try Heather. 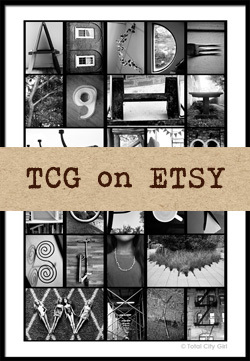 It’s really fun and you can get very creative with the designs.